The majestic Bald Eagle is a symbol of America, often associated with freedom. Eagles are considered spiritual messengers between gods and humans by some cultures because of their ability to fly so high. 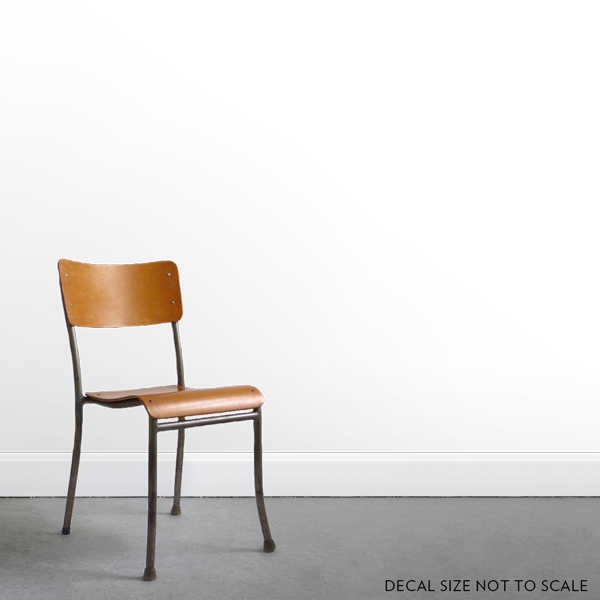 Order this Eagle vinyl wall sticker online today!